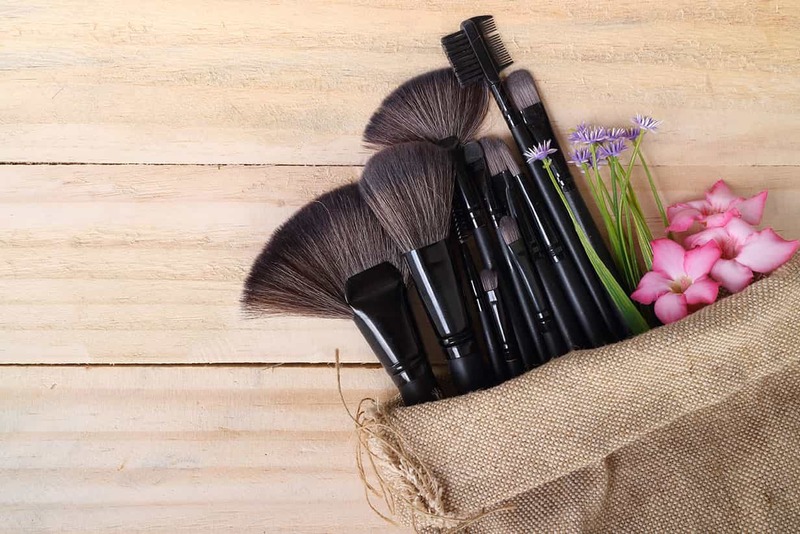 Products that will leave you squeaky clean! No gender bias at all! 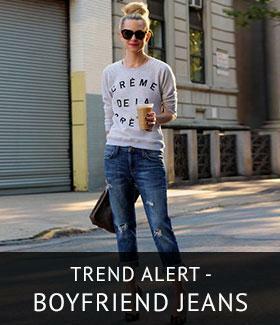 Looking good, clean and staying hygienic is a compulsory affair for both men and women. 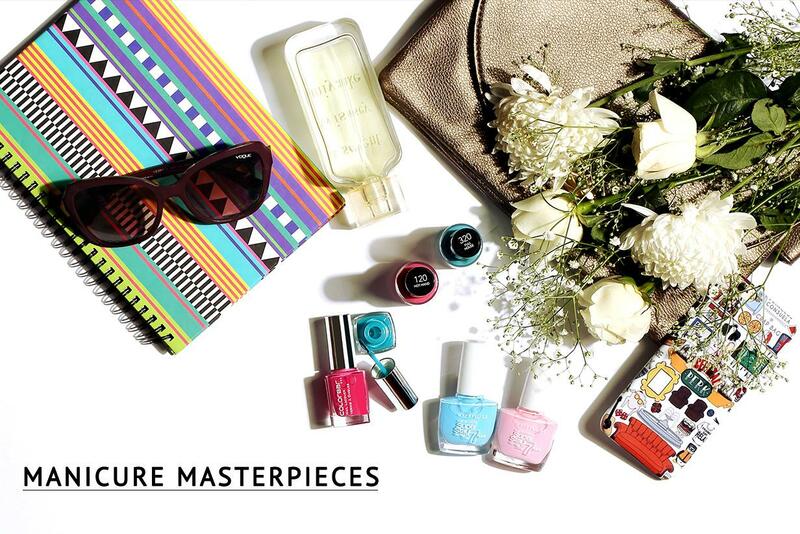 But none of us has ample time to spend and devote to makeup, touch up and grooming. 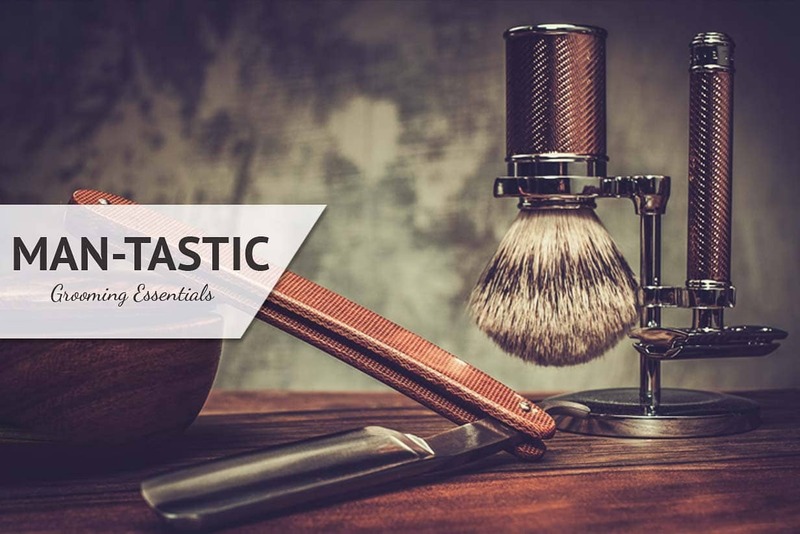 We’ve come up with a list of the best products one must always have in his grooming kit. For any working man, shaving everyday is must. 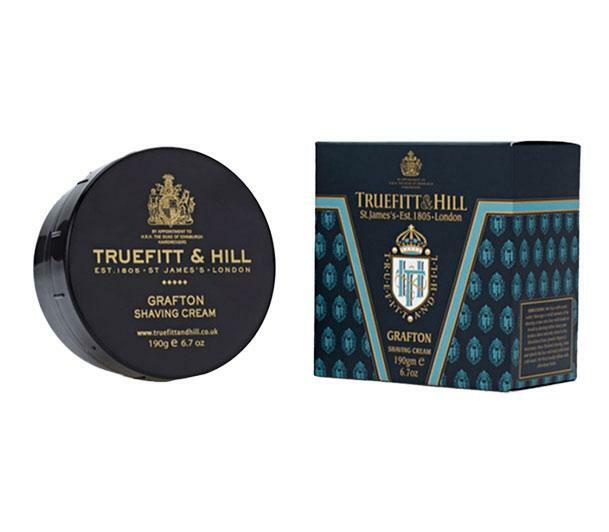 The Grafton shave cream aided with a rich lather and hydrating moisturiser, gives an amazing and ultimate shaving experience. The application of this cream will keep the skin nourished, glowing and shimmering. 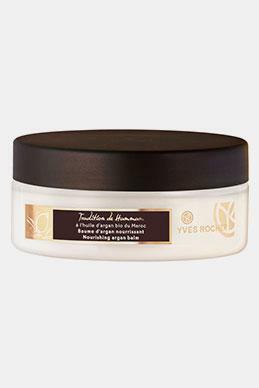 The cream is rich in glycerin which avoids dryness and the soothing aroma uplifts your mood. Shaving may lead to undesired bleeding and itching sensation, which is easily relieved by application of skin relief after-shave gel from kaya skin clinic. It helps to provide a soothing effect, heal the bruises and stop bleeding. This gel is apt for all skin types and is aided with moisturizer for skin hydration and nourishment. 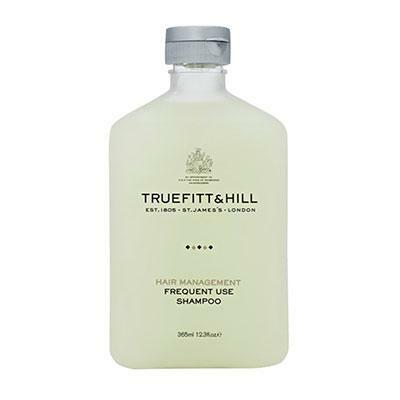 Get rid of dull and dry hair with this hair management shampoo from the exclusive brand of Truefitt &amp; Hill. The moisturiser not only nourishes hair and enhances the scalp condition, but also controls unmanageable hair and gives a lustrous look and feel. This amazing hair conditioner from Toni & Guy nourishes damaged and dull hair, manages frizziness and leaves a shimmering look throughout the day. 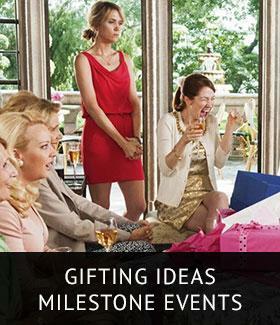 The hair looks neat and tidy and well-groomed which is an advantage in corporate milieu. A good smell turns the mood on and uplifts overall personality. 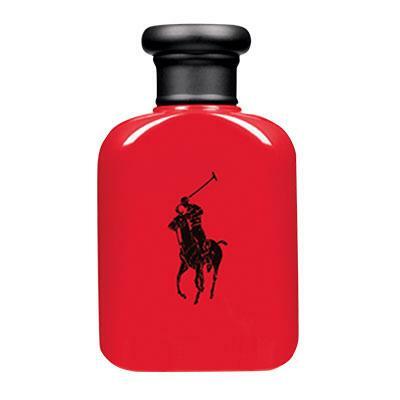 If it’s the fragrance of EDT of Ralph Lauren, it ought to be soothing, mind boggling and alluring. 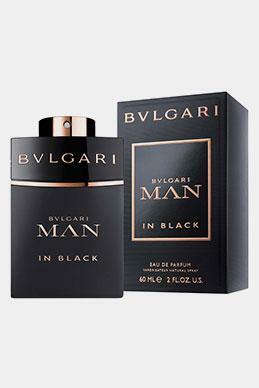 Be it formal meetings or informal functions, this aroma is strong and comforting and draws compliments from all. It is high time that men should avoid soap and stop exposing skin to the fatalities of soap. 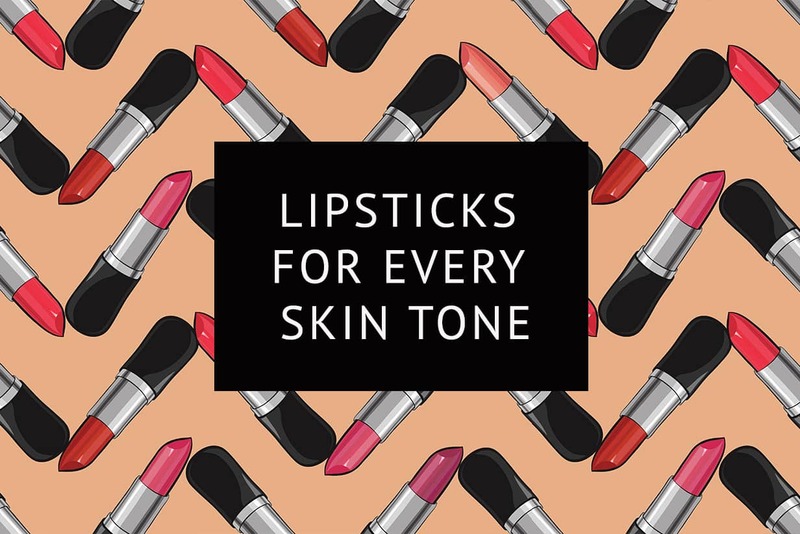 Your face is more vulnerable and delicate than the rest of the body and this is why it needs more subtle products. 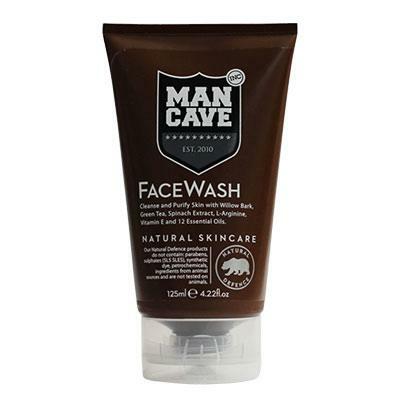 Invigorate your skin with this cleansing face wash from Mancave. This cleansing and hydrating face wash not only removes dirt and filth but also eradicates the dead cells and unclutters the skin pores. A moisturiser is compulsory for everyone. Not only does it give the face and body much-needed hydration but it also aids in unstiffening the face whiskers. 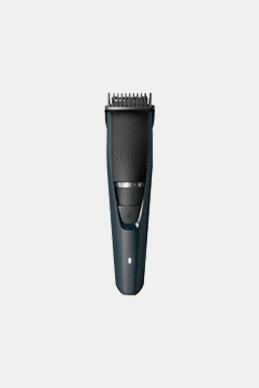 After all, you wouldn’t want your stubble to cause any ache or uneasiness throughout the day. 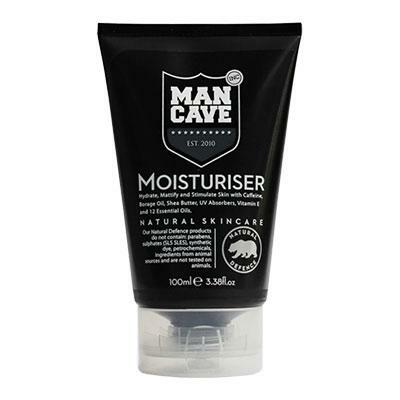 Mancave moisturiser offers perfect nourishment and leaves the glowing look. Men should carry a kit with all these elements every day to the workplace, social gathering, and official trips as well as to off sites. All the products are basic, easy to use and imperative for cleanliness and hygiene. Wondering how your skincare regime should be? 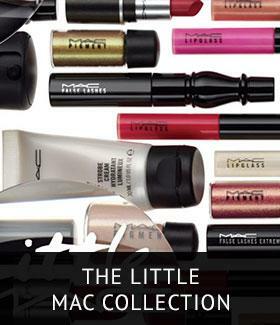 We’ve got you sorted. 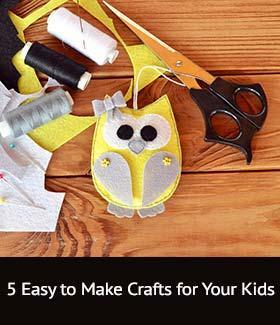 Head here to read more. Checkout our next Article "Beauty Hacks For Youthful Skin"